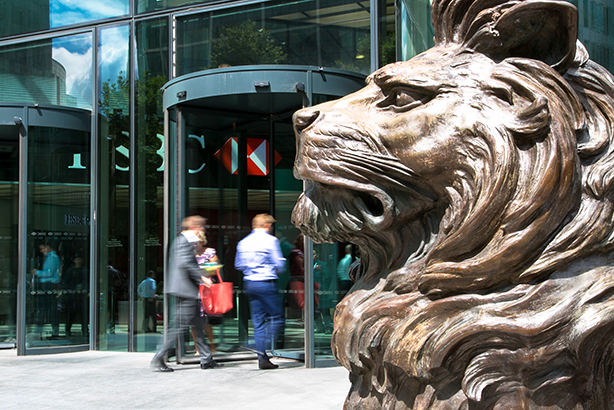 HSBC is undertaking a review of its global PR agency roster, PRWeek has learned. An HSBC spokesperson told PRWeek in a statement: "As part of our commitment to delivering world-class communications, we periodically review our agencies to ensure we are working with the best partners in the industry to support our strategic goals." The spokesperson declined to give details of the review. However, it’s understood that it will not affect the global corporate and public affairs account, which moved from FTI Consulting to Finsbury in 2016. Meanwhile, PRWeek understands HSBC is sounding out agencies for a specific public affairs-focused brief in the UK. In June, PRWeek’s sister title Campaign reported that HSBC is reviewing its social media account in the UK. We Are Social, which has handled the bulk of HSBC’s social activity alongside other agencies such as JWT, declined to re-pitch. In the previous month, the bank moved its global media account from 13-year incumbent Mindshare to Omnicom rival PHD. The agency reviews follow a change of personnel in the business' top comms and marketing roles. Last summer, HSBC handed its global external comms and public affairs remits to Pierre Goad and Sherard Cowper-Coles respectively, after Katja Hall announced her departure. Later in 2017, the company appointed Barclaycard director of external comms Helen Lacey to the newly created role of head of media relations for its global retail banking and wealth management division. Last year also saw the appointment of former senior Mondelez International executive Leanne Cutts as group head of marketing, succeeding Chris Clark, who left the bank after 15 years. On Monday, HSBC reported a two per cent fall in pre-tax profit to $12.1bn in the first half of 2018. The company said revenue growth and lower-than-expected credit losses were partially offset by higher expenses.